Now that the Galaxy Note7 is out, Samsung is busy promoting the phablet and its new features. 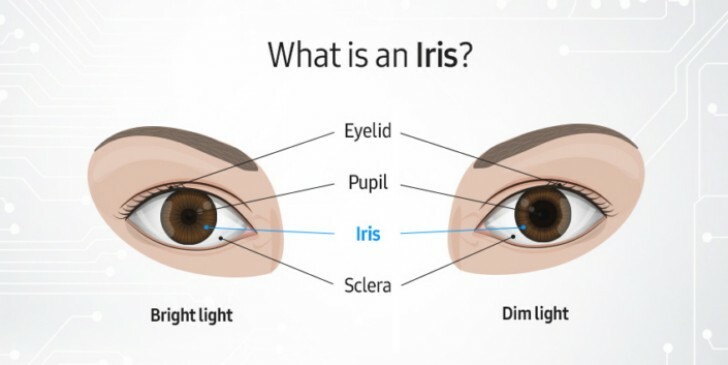 The iris scanner is surely quite intriguing tech and many questions began piling up with the impeding launch. People that aren't familiar with the iris scanning process are asking how does this work, is it fast, safe, secure? Samsung is ready to answer all those questions as this is its first smartphone to feature this biometric security option. Microsoft used this already on its Lumia 950 series, but due to the lack of popularity of the Windows phones, this feature wasn't widely discussed. First, it works fast thanks to the IR LED next to the scanner, which allows the sensor to capture your iris even in low-light conditions. The phone actually seems to read both of your eyes, but the one you scanned is important. Second, yes, it's secure. The scanned image is encrypted and no one will be able to access it. Third - it's safe. The technology received the highest International Electrotechnical Commission (IEC) 62471 (photo biological stability) certification level. So, the IR LED is safe for your eyes. 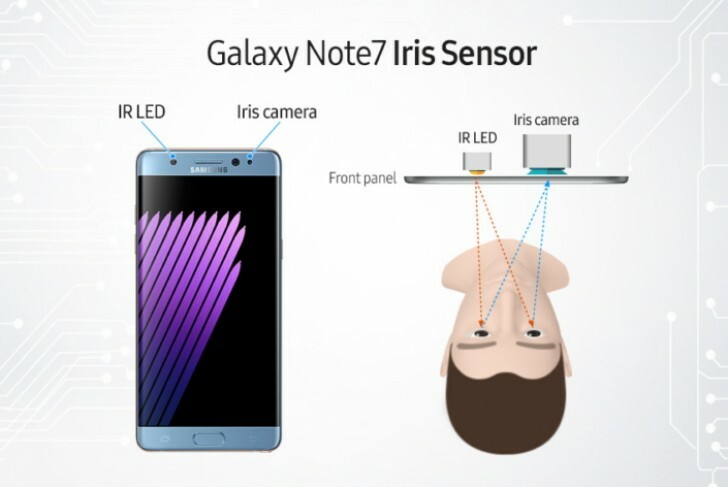 Samsung made sure it has taken all necessary precautions, though, and it implemented an improved eye detection - the IR LED will turn off in close proximity or long exposure to the eyes, just in case. 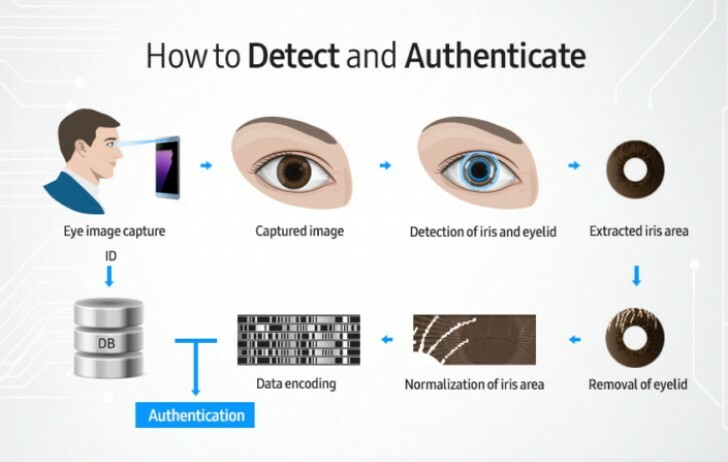 The iris scanner, just like the fingerprint sensor, can be used to lock and unlock sensitive content in the gallery, browser, phonebook, file manager, notes, or email. It can also be used in combination with the Knox mode. If you want to know more, follow the source link below. Microsoft always have good ideas but they can't carry it properly while Sammy and appy copies other ideas and make it better present it better. In short ms should just quit the business. Sounds cool, but I still prefer fingerprint scanner for payment since it feel more natural. By the way, does the iris scanner works in the dark and contact lense?